What if you could prevent eye diseases and vision loss with a single step? That is what we can provide for you at Warm Springs Optometric Group when you come in for an eye exam. During an eye and vision exam, we will test your eye health and vision abilities. We also provide vision testing, contact lenses, and eyeglasses to help with vision correction. Take a moment to learn more about how vision exams are conducted and what you can expect when you visit. The first step in an eye exam is to discuss your family history related to eye health. This gives our eye doctors the information needed to look for certain genetic or predisposed conditions. You should also bring any medications, eyeglasses, or contacts that you currently use. Next, your eyes and vision will be evaluated for eye functioning and visual acuity. We use a variety of tests and evaluation methods including the standard wall eye chart and reading chart. During the exam, we will also examine your eyes and possibly dilate your eyes if glaucoma is a concern. In general we are looking for basic eye conditions and diseases, along with vision correction issues. These range from cataracts and macular degeneration to nearsightedness and farsightedness. As part of a comprehensive eye exam, we also conduct more specialized eye exams if we see indicators, either in your medical history or your eye exam. Typically you will need to come in for a separate appointment if we need to conduct more thorough eye exams or if you need treatment for an eye condition. An eye exam is focused on the eyeball and its surrounding tissues and connecting nerves. This type of exam explores any deterioration or signs of disease that could harm the functioning of your eyes. A vision screening looks at your eyes’ ability to see clearly and without issue. 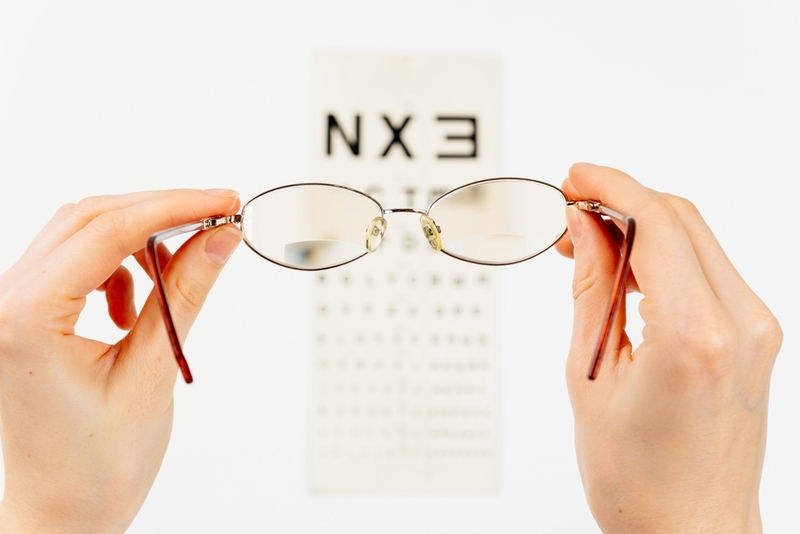 During a vision exam, we ask you to read or identify objects from various distances to see how clearly and accurately you can see within various distances. This helps us with diagnosing whether you have 20/20 vision or not, and how to provide vision correction to provide you with better vision. During a comprehensive eye exam, both of these types of testing are conducted. By visiting our eye doctors for an annual eye exam you can ensure an early diagnosis of eye diseases and vision issues. We are able to measure how rapidly vision loss is affecting you, as well, which is important for accurate vision correction prescriptions. Keep in mind if you have certain health conditions, such as diabetes or macular degeneration, you may need to visit our eye doctors every six months to keep your vision care in check. To begin taking better care of your eyes and vision let our Fremont optometrists assist you. At Warm Springs Optometric Group we offer comprehensive eye exams for children and adults including vision testing. Give us a call at (510) 490-0287 to schedule your eye care appointment with Dr. Michael Fauria or Dr. Susan Pirrone for vision testing and eye exams in Fremont CA.